6.14 First statement by the U.S.
With a vile organization established within the Turkish Armed Forces, the terrorists who attempted a coup on the night of July 15 were confronted by the people. 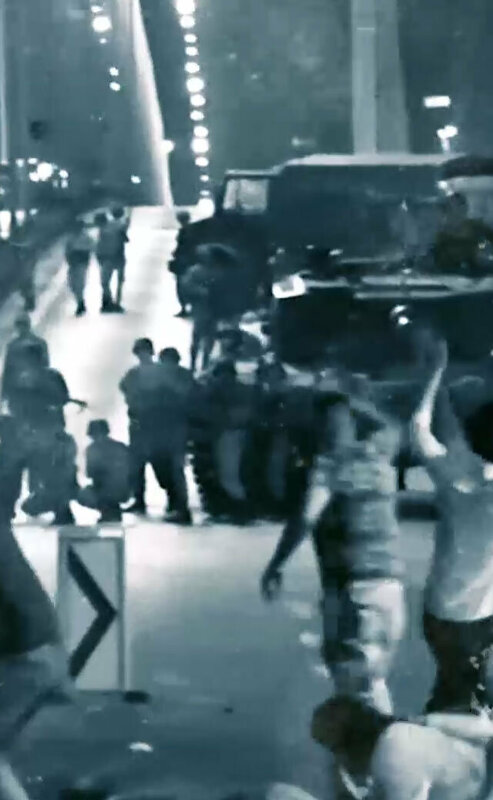 The civilians the putschists shot wrote a tale that changed history with the defense they put up at the critical locations the coup soldiers wanted to capture. Yeni Şafak is keeping the memory of that day alive. CRITICAL DEVELOPMENT This notification coming to the National Intelligence Organization (MİT) changed the timing of the coup plan. 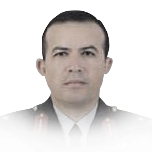 At 02.45 p.m., July 15, 2016, Major A. H., who had been serving as a pilot in the Army Aviation Command, came to the MİT Headquarters in Ankara, notifying that “there would be a helicopter attack on the MİT.” A. H., who was interrogated by intelligence officers with emergency code, said that he “had been ordered to kidnap MİT Undersecretary Hakan Fidan.” The information given by the major was immediately shared with Fidan. 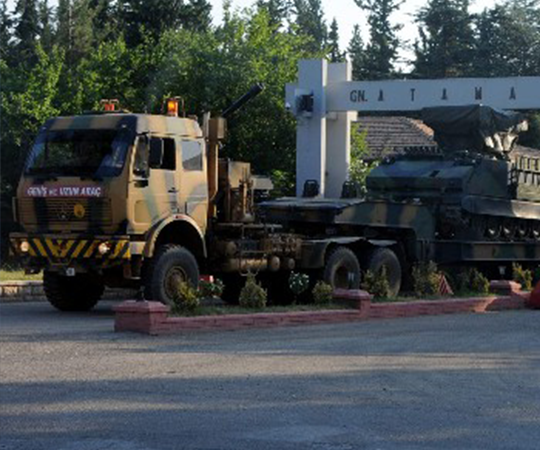 The coup-makers made the first actual move via the Turkish Armed Forces (TAF) message system they had seized. 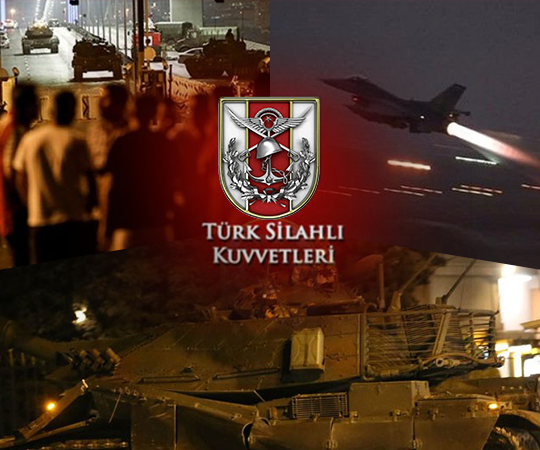 At 03.22 p.m., July 15, Fetullah Terror Organization (FETÖ) members logged in the TAF message system and sent a 20-point martial law under the title of "Operation Lightning Plan" (Harekat Yıldırım Planı) to the units that were under their control. 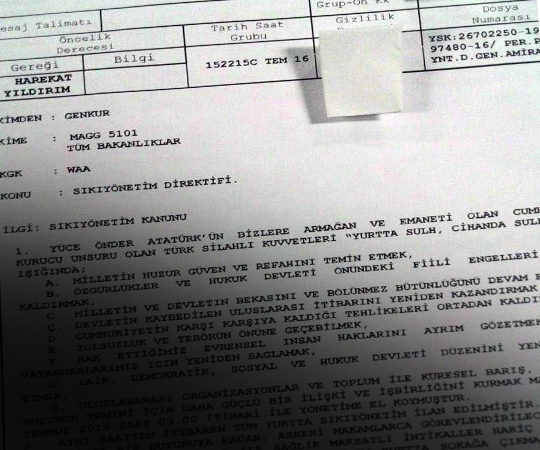 The memorandum, signed by Brigadier General Mehmet Partigöç and Staff Colonel Cemil Turhan, included martial law commands, the lists of personnel to be assigned to the martial law courts and Public Order and Reinforcement Plan for Ankara and Istanbul in the attachments. 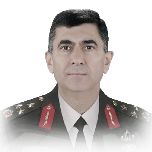 It was stated in the instruction that they would seize control of the government at 03.00 a.m. and a curfew would begin at 06.00 a.m.
General Staff Head of Personnel Department Brigadier General Mehmet Partigöç, who signed the “Operation Lightning” coup plan, was assigned to be the ‘Supervisor of General Staff Headquarters’ by the coup-makers. CRITICAL DEVELOPMENT The attack notification coming from the MİT was evaluated. 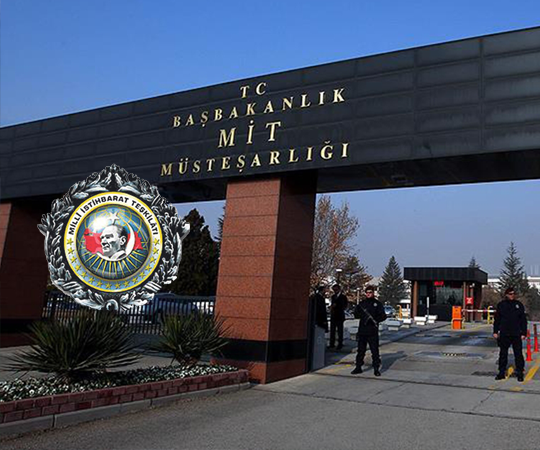 The MİT, taking action in line with the information received from Major A.H., sent details of how the attack on the General Staff would take place by crypto fax. The information given by the MİT was evaluated by the Chief of General Staff General Hulusi Akar, Commander of Land Forces General Salih Zeki Çolak and Deputy Chief of General Staff General Yaşar Güler at the General Staff Headquarters. At 04.30 p.m., the MİT deputy undersecretary went to the General Staff Headquarters and met with Güler. 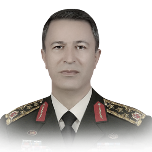 Chief of General Staff General Hulusi Akar, who was interrogated as a complainant as part of the investigation into the July 15 coup attempt, said that they ordered that aircrafts and helicopters were not to take off and that tanks were not to go out of military barracks, following the notification from the MİT. Güler, the second leading figure at the General Staff, explained what he experienced in the first minutes of the coup night in his prosecutorial testimony. 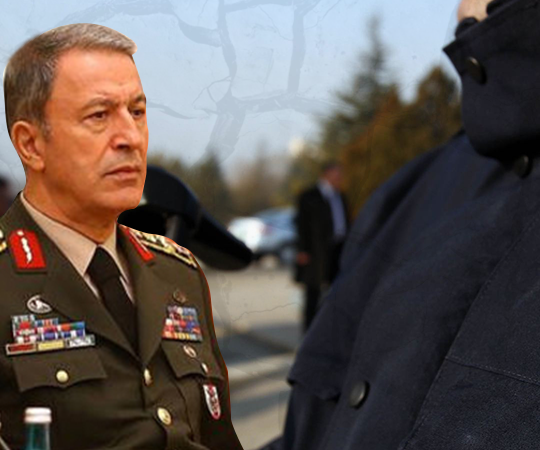 Çolak explained how he was summoned to the General Staff Headquarters to meet with General Hulusi Akar. CRITICAL DEVELOPMENT The General Staff sent emergency orders to all units. While meetings were continuing at the General Staff Headquarters, the MİT Undersecretary entered the headquarters around 06.30 p.m. and attended the meetings that lasted until 07.20 p.m. It was decided during the meetings that three orders would be sent to the units with an emergency code. - No military airplanes will take off in the Turkish airspace until a further order is made. - Those in the air will return to their bases immediately. - Movements of all vehicles, especially tanks and armored vehicles, will be stopped. Prime Minister Binali Yıldırım made a statement on 3 August about this intelligence that came to MIT, saying, "I don't know the details of what our friend said. I am telling you what I heard from the President of MIT. 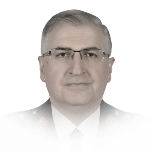 They called the Chief of General Staff Mr. Hakan. They were together until 8 and the Chief of General Staff sends instructions to the left and right. The rest is known." All the phases of the coup plan 'Lightning Operation' which was deciphered with a notification that came to the National Intelligence Organization were initiated.